Aspen spinal braces provide unique opportunities for experienced clinicians to significantly modify each brace to accommodate various patient conditions and provide individualized customization options. Durable, high quality materials ensure structural components can be trimmed, bent and molded without breaking, buckling or cracking that can occur with lower quality materials. 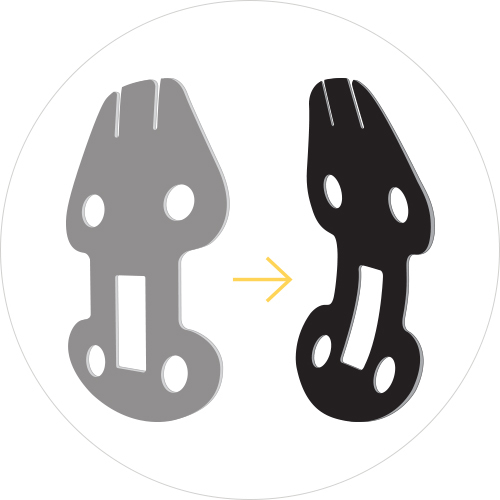 Trimming, bending and molding are only a few ways in which Aspen braces can be significantly modified to further improve patient outcomes. 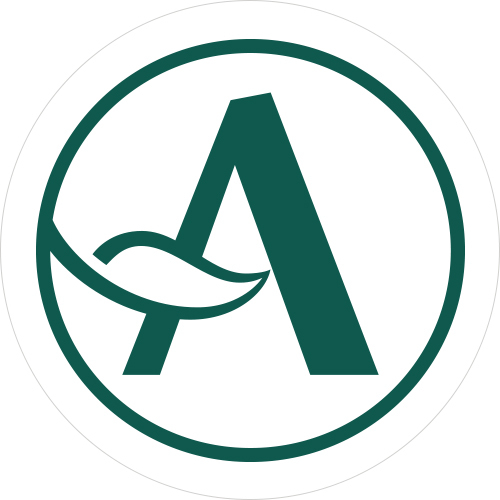 Aspen recognizes the importance of the clinical care required to meet the medical needs of each patient. With this in mind, Aspen has developed braces that can be significantly modified as needed, leading to improved outcomes. Depending on the clinical requirement, Aspen braces can be modified to address specific patient conditions, aid with the treatment of different diagnoses, influence the patient’s spinal alignment and accommodate for additional medical interventions. Not all braces perform the same. Aspen's spinal braces are made of the highest quality materials such as nylon, high-density and low-density polyethylene plastics and non-ferrous metals. These durable and resilient materials not only provide therapeutic support, they allow for significant modification to meet patient needs. Heating, bending and molding lower quality materials can cause cracking, buckling, and breakage. Aspen offers quality products you can count on. Aspen is committed to providing resources that help practitioners document how they have customized the brace to meet the patient’s medical and anatomical needs. 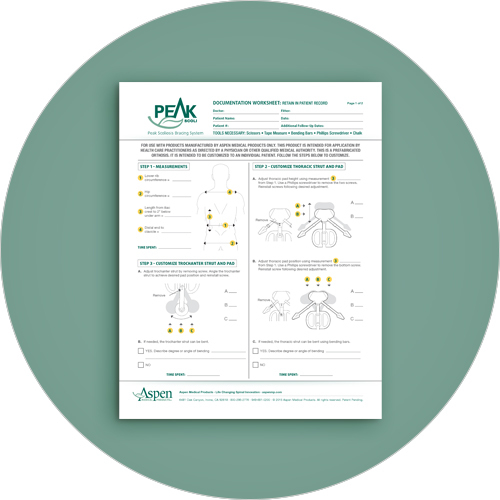 Documentation Worksheets have been developed for each Aspen lower spine brace. For a complete listing of worksheets available, CLICK HERE. For more information, contact your local Aspen Sales Representative or call Aspen Customer Service at 800.295.2776. 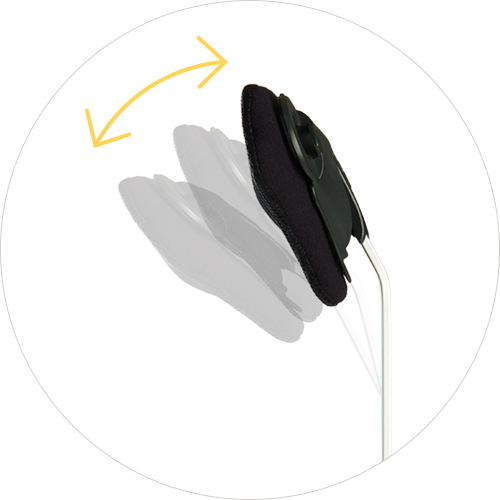 The Aspen Advantage encompasses the overall partnership with our customers and clinicians. Dedicated Aspen local specialists can support your business by providing hands-on training and educational support backed by a library of resources. We aspire to an unparalleled level of customer service excellence that responds to your needs. These are a few of the ways Aspen serves the healthcare provider and what helps define The Aspen Advantage.